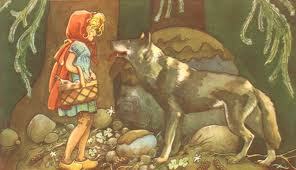 One of life's beautiful mysteries is the ageless, universality of myths and fairytales. Why are these stories still so familiar to us century after century? It occurred to me, Joseph Campbell, the father of mythology, would be a good one to turn to on this subject, so I did a quick Google search to find out how he defines the difference between a myth and a fairytale - Campbell describes fairy tales, used interchangeably with "folk tale," as pastime and as the myths whose meaning has been lost over time. J.R.R. 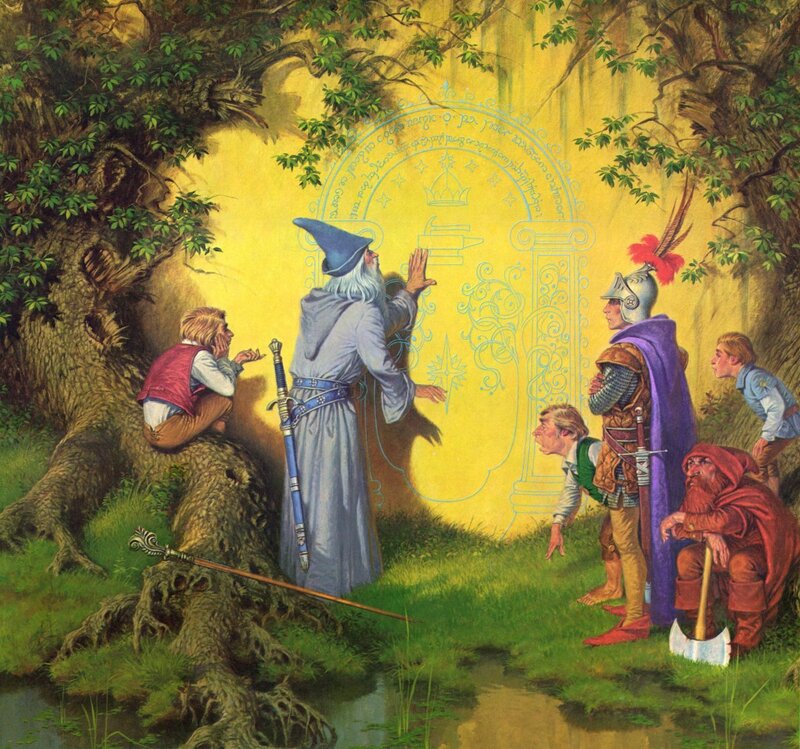 Tolkien, (The Hobbit, The Lord of the Rings ) father of modern fantasy, gives as much reverence for fairytales as Campbell does myths. 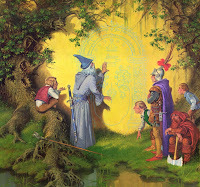 Tolkien’s primary distinction between myth and fairy tale is the inclusion in the latter of the Realm of the Faërie, understood to be the fantastical realm of magic...Tolkien argues that adults need fairytales as much as Campbell says we need myths, in order to retain a link with the imagination and with the Faërie. So this rather long intro is leading to my screening of Jack The Giant Slayer a fantasy/adventure film based on the fairytales of "Jack the Giant Killer" and "Jack and the Beanstalk". The film is directed by Bryan Singer and stars Nicholas Hoult, who I just became familiar with in last month's zombie flick, Warm Bodies, Stanley Tucci as the power hungry villain and Ewan McGregor as the fearless knight of the realm. There's of course an added love story and a number of other expanding elements. 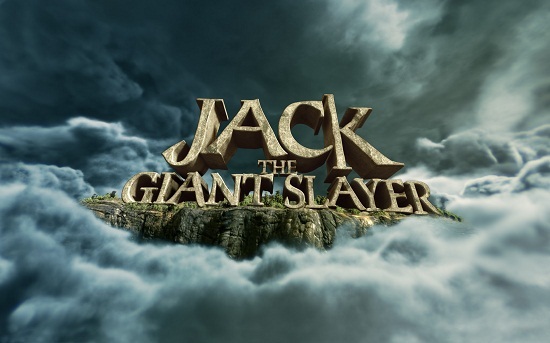 The biggest and best of these additions being, Jack not only must defeat one giant, but a whole world of 25-foot, nasty, dirty, pockmarked, hairy, grotesque, disgruntled, bloodthirsty, hungry giants. There's a Fee, a Fi, a Fo and a Fum and then some. Including a two headed leader whose alter-ego got short changed in the giant brains department. In a nutshell, the myth of giants having once terrorized the royal medieval village of Cloister is a tale told to children, but no longer believed as history. It was a story told to princess Isabelle (Eleanor Tomlinson) as a child by her mother who before dying encourages her daughter to have many adventures before becoming queen. Her mother probably didn't have in mind being swept up a magic beanstalk treehouse to a land of giants, but once there Isabelle and Jack find themselves in the middle of an ancient, feuding battle of wills between mankind and giantkind. I enjoyed the movie, it's not animated, it's a live action film. Of course the giants are CG rendered, but realistically so. Now an days, I don't know if parents adhere to the PG13 rating, but there's quite a bit of killing, so I'd say not for children under the age of maybe 9. It's got a similar feel to ABC's Once Upon a Time, with much loftier special effects. (READ MORE about the 3D elements and Simul-Cam on Movieweb.com).